Hands up who loves a good Cinderella story? How often have you wished for your own Fairy Godmother? The folks at Rathwood have done it again, another magical adventure awaits! Starting on September 5th and running until the 27th, Cinderella needs your help to find her beautiful missing slipper. Take the train into the forest to meet the Fairy Godmother, visit the workshop where you get to decorate your very own Cinderella slipper to take home and then help feed Fairy Godmother’s geese! What else could make this fabulous princess adventure even more magical? How about a delicious tea party fit for a true Princess? This sounds like a fairytale come true and not to be missed. 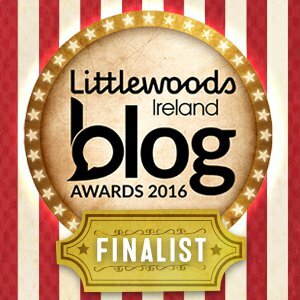 For the next week Rathwood have a great special offer, follow the link to avail of a 50% discount on tickets.